Nearly a million people in America have a heart attack each year, and for two-thirds of these people it is their first episode. Beyond heart attacks, there are many more individuals who may suffer from some other form of heart disease or may have any of a number of surgical and other interventions involving their hearts. Older adults are more at risk for all “cardiac events,” but for those who get a second chance following a cardiac episode, improving heart health should be a priority. 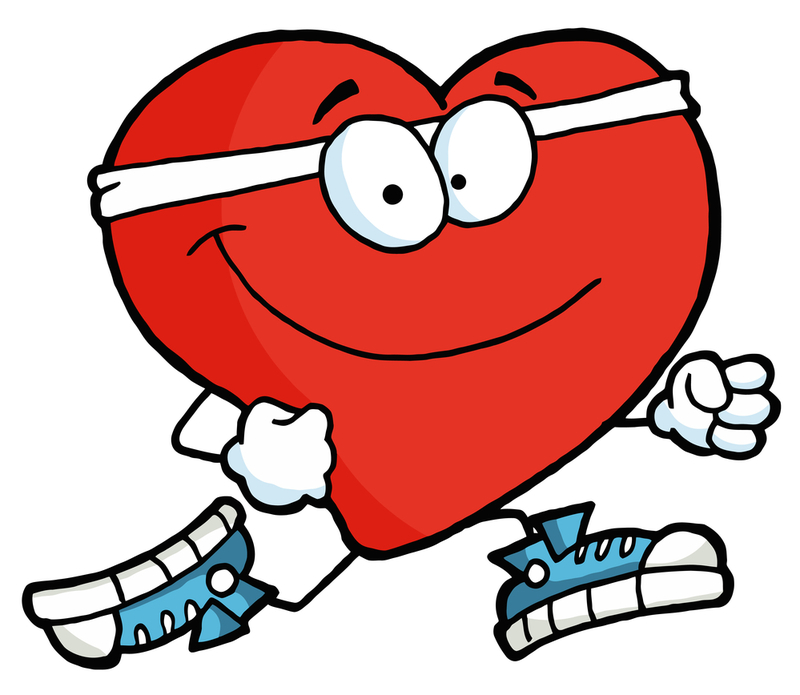 Improving heart health is what cardiac rehabilitation is all about. · any of the cardiac surgical interventions like heart bypass, percutaneous coronary intervention (balloon angioplasty), stent implants, valve replacements or implanting pacing devices or defibrillators. cardiac counseling which helps the heart patient learn more of what they can do to avoid future events.